Last week I was in the San Francisco area visiting various tourist sites and checking out the home and housing markets. I also had a chance to meet up with an old friend and get his perspective on the housing market. As the rest of the country, the San Francisco housing market is still very soft. 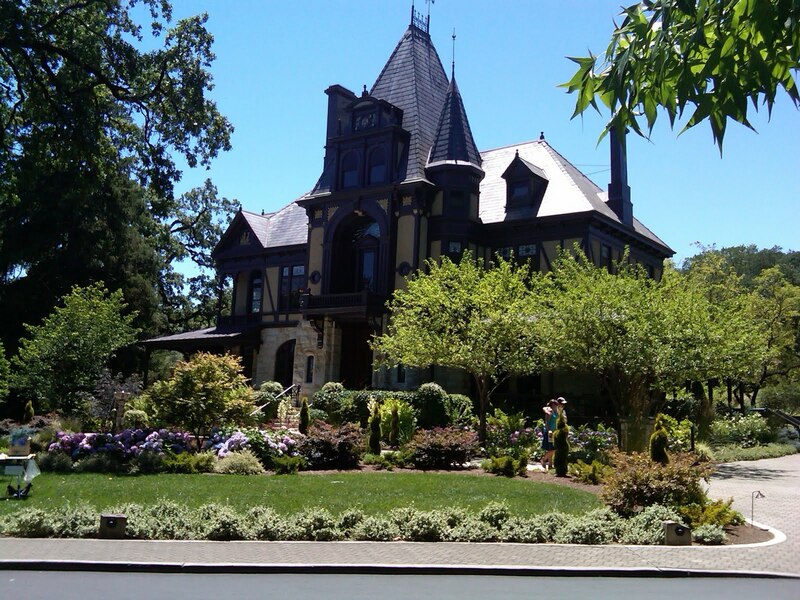 I also had a chance to visit a few vineyards in the Napa Valley area including Robert Mondavi, Beringer Vineyards, and Sutter Home Winery. I took the tours at Robert Mondavi and Beringer Vineyards and got inspired on trying to make my own wine. I’ve already made my first batch of “Must” and am in the process of fermenting it. In a week I’ll rack it for the first time and transition it to a carboy for further fermentation and aging. I will rack it again three weeks later and then most likely bottle it in a couple of months. While touring San Francisco I got to see a number of unique homes in the area and took a slew of pictures. Most interesting to me was some of the ornate fireplaces and interior trim work I observed. 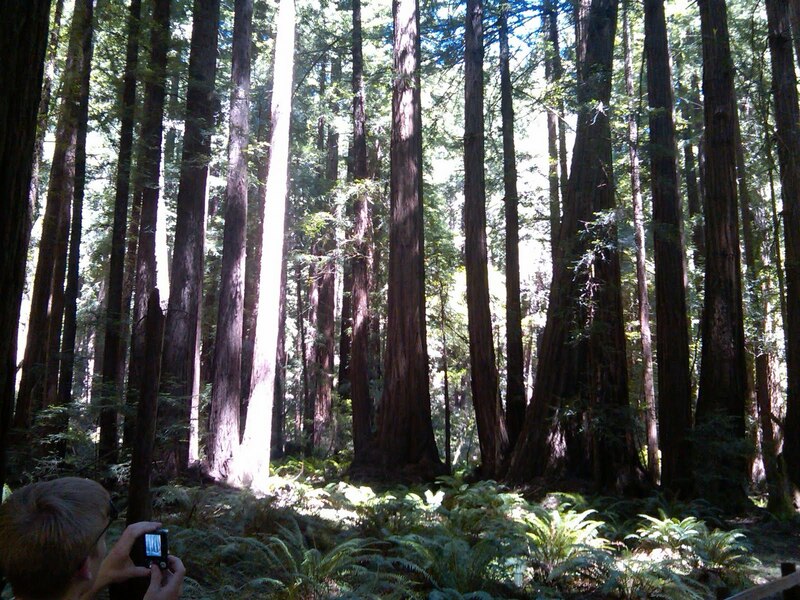 I also had a chance to tour Muir Woods and get an idea and better appreciation of Redwood trees. They were absolutely giant and gorgeous. 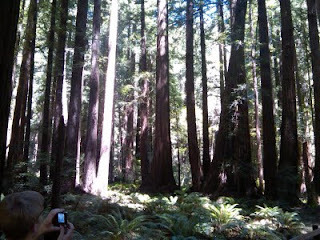 Some of the trees were well over 1,000 years old. I also visited the Silicon Valley area and checked out some of my old haunts when I worked for a company located in the area. Not much has changed. Silicon valley is still filled with young high tech company’s looking to get rich quick, and add some value to the world – in that order I must add. Traffic is still a snarl during much of the day and early evenings. Silicon Valley traffic aside, the trip was great. I got to see a lot of the area this time without having to visit customers and deal with pushy corporate management. I can’t wait to visit again. With summer getting into full swing it’s time to pull out those portable air conditioners, clean them up a little, and install them. Portable air conditioners are perfect for cooling rooms and even entire homes, albeit with multiple units installed in the case of cooling an entire house. However, it’s important to install portable air conditioners in or near windows so that that the condensed hot air and moisture that is pulled from the home can be vented outdoors. When preparing to install your portable air conditioner check the filters and clean or replace them if necessary. Often all you need to do to clean the air filter is to soak it in some warm soapy dish detergent water and gently scrub it. Let it fully dry, however, before installing it back into the portable air conditioner. Also make sure the air conditioner chassis vents are free of dust and lint. A clogged air filter not only causes the air conditioner to work harder, it also prevents the air conditioner from cooling off the room or home quickly. Also, if your portable air conditioner has a drain hose make sure it is free of debris that could cause it to clog. If the portable air conditioner doesn’t seem to produce and/or blow out cold air after doing these few simple maintenance tips it may be wise to simply replace it, particularly if the fan or compressor is no longer working. The cost of portable air conditioner repairs are often as much as buying a new one.